Fun: Bring home the beach without the mess! This molding sand kit is Magic meaning it sticks only to itself and not to you or your clothes. feels like wet beach sand but won't stick to anything but itself. Plus it holds its shape. Fun: Bring home the beach without the mess! 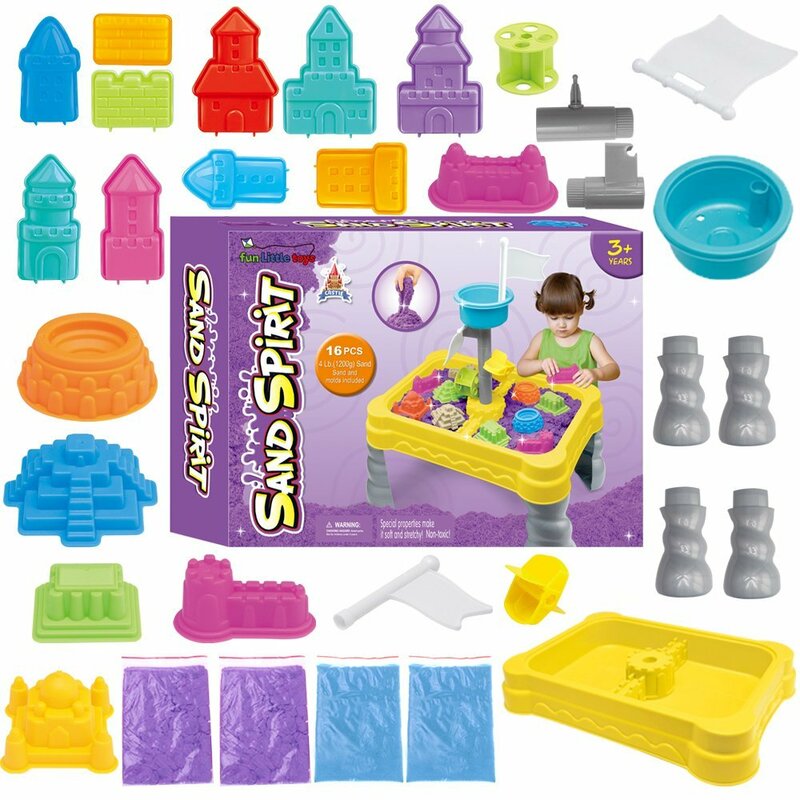 This molding sand kit is KINETIC meaning it sticks only to itself and not to you or your clothes. feels like wet beach sand but won't stick to anything but itself. Plus it holds its shape.